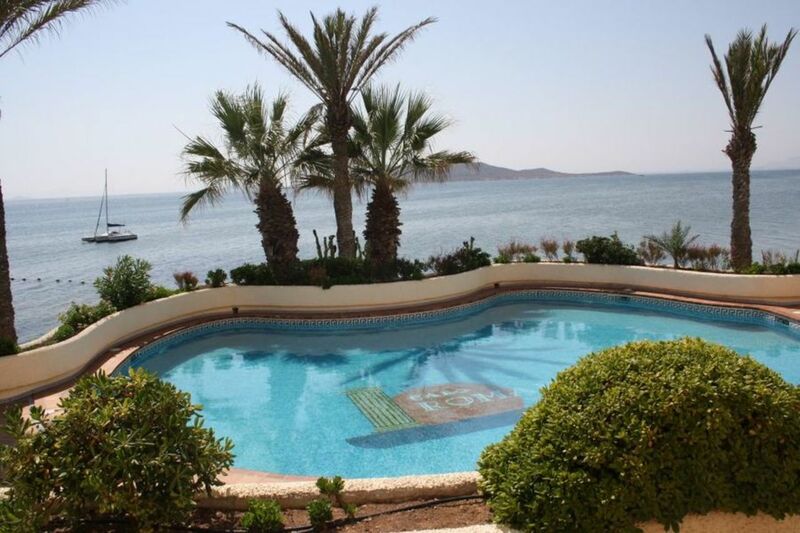 LUXURY 3 BEDROOM CORNER VILLA IN CABO ROMANO, LA MANGA, WITH SEA VIEWS. 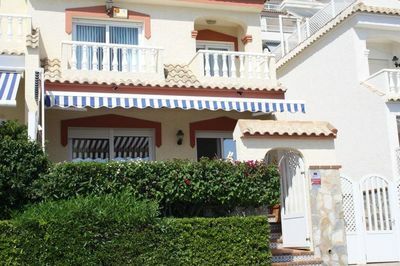 Much sought after area around km 7 on the La Manga Strip. 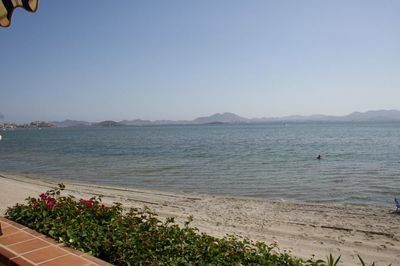 Shops, restaurants and bars are all close by. 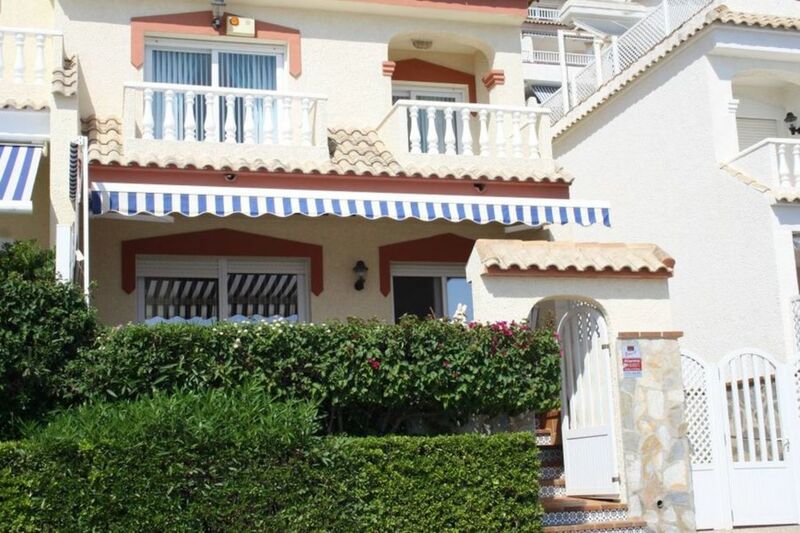 Owners in this complex enjoy access to a private beach and promenade. 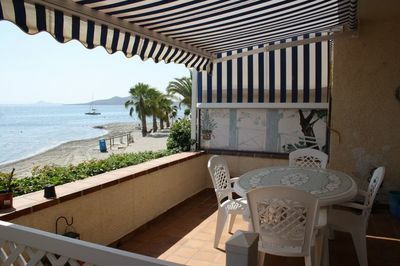 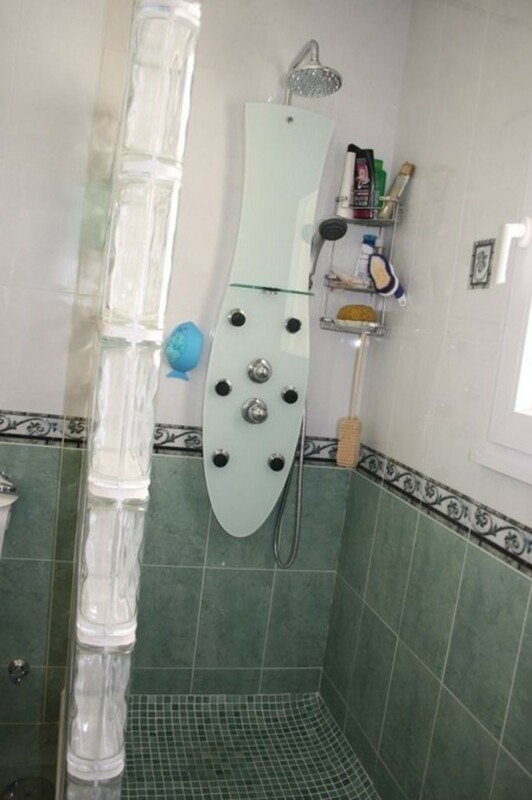 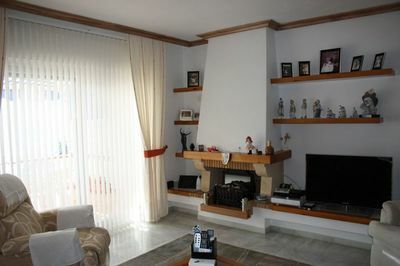 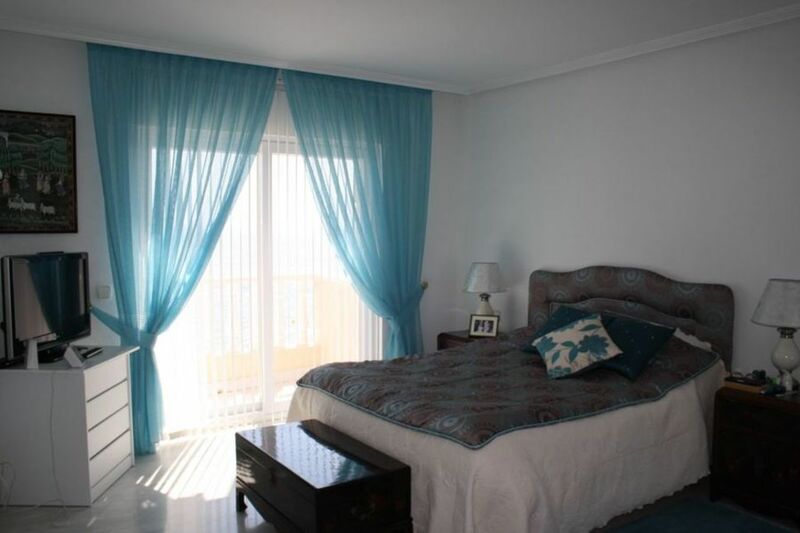 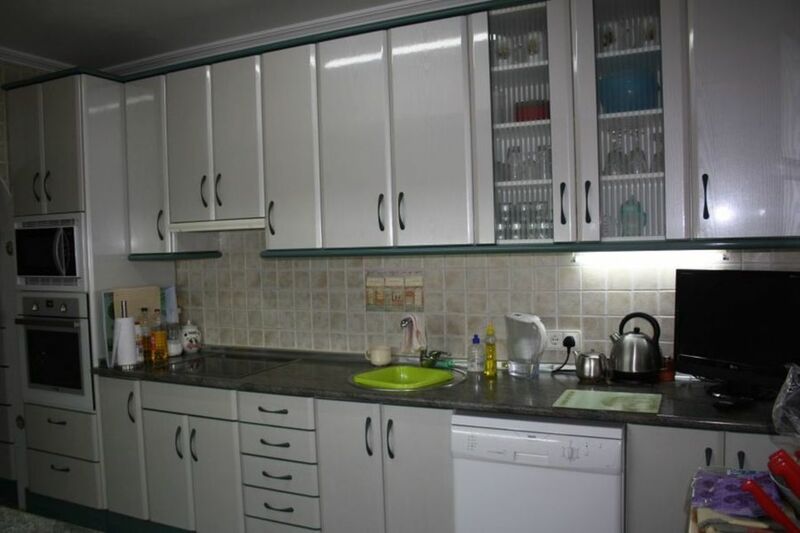 On the Mar Menor side, properties of this type and quality are very difficult to come by. San Javier airport is only 40 minutes away, and the historical city of Cartagena 30 minutes. 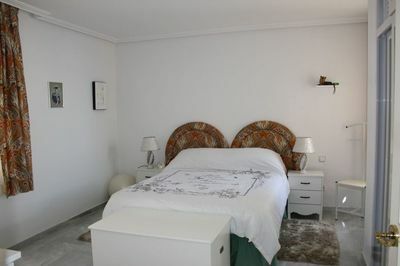 A peculiarity of these villas is the very generous room sizes. With stunning views of the Mar Menor from the solarium, the master bedroom and the porch. 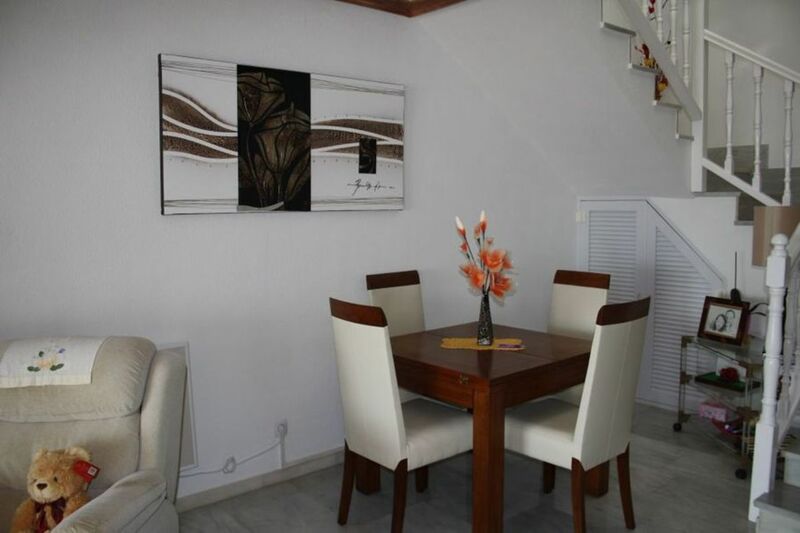 The property is part furnished and has a hall, a small patio providing access to the front door, 3 bedrooms with fitted wardrobes, one of them with patio door to balcony, 2 bathrooms, very light and airy lounge/dining room, fully fitted kitchen, utility area, and solarium with stunning sea views. The property also benefits from air conditioning, vertical window blinds, satellite T.V., land line telephone and a feature fireplace, Solar panels for water heating and garage. 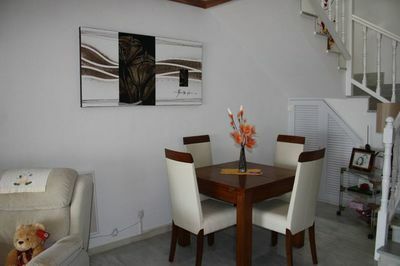 The community has a secured gated entry and boasts 2 swimming pools, a tennis court and a children’s play area. This is one of the most sought after areas in the whole of La Manga and a rare opportunity to purchase a luxury property.